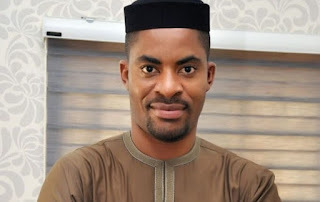 The Convener of Concerned Nigerians group, Deji Adeyanju has been arrested by the officers of Nigeria Police Force while leading a protest tagged ‘Police Are Not Politicians, Save Our Democracy’ in Abuja. Adeyanju was arrested alongside two others at 10:55 am by armed Policemen positioned in front of the force headquarters in Abuja. The protest was to demand the neutrality of the Police in the forthcoming general election. He was with some of the protesters at the premises of the building and while they were arranging the banners and placards in preparation for the rally, the Police arrested him.